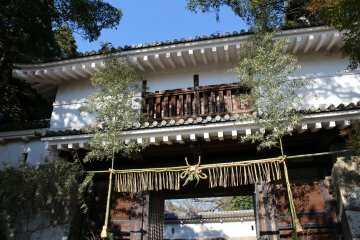 Nichinan is a coastal region in southern Miyazaki, blessed with wonderful sea views and plenty of sightseeing spots too. 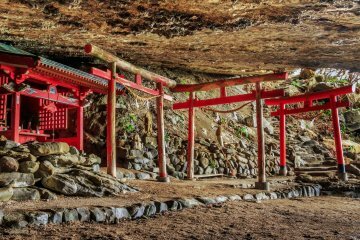 No visit to Nichinan is complete without visiting the Udo Jingu Shrine – built into a cliff-face, providing wonderful sea views. 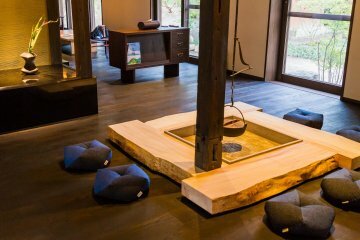 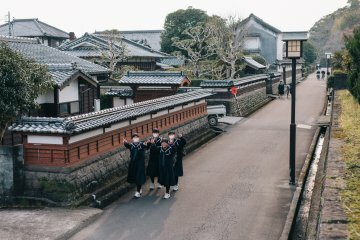 Further inland, Obi Town provides a miniature Kyoto – a traditional setting with castle ruins and a tranquil forest worth dropping by.